Forex software are the tools that make it easy to work in the Forex market. Some of them allow to track changes in quotations, others are designed to make the workplace of a trader comfortable and easy to operate with a variety of dynamic parameters. This section contains various options of trading and analytical platforms, along with their brief characteristics and capabilities. News cannot be ignored when trading. Even traders who are skeptical about the fundamental analysis are forced to pay attention to the release of the important statistics. 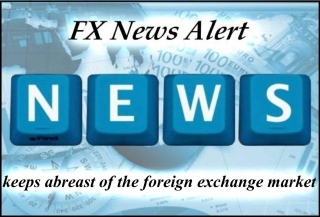 FX News Alert is a program that allows to simplify the search and classification of important data from the world of finance. Testing and adaptation are the most important steps of creating strategies and automated trading systems. The latest development from the company StrategyQuant EA Analyzer is free analytical software for multivariate analysis of trading strategies and automated expert advisors on the basis of reports from the terminal MT4 strategy tester. Testing of any software module that you want to use in your Forex trading should be done very carefully and on the quotes history of at least 2-3 years. EA Analyzer allows to analyze the performance of an expert advisor or trading strategy under various conditions: on various instruments or at night, at the opening of the market, or on Friday, as well as to simulate the quotes volatility randomly. Purpose of any trading platform is to provide comfortable, stable trading, and FOREXTrader pro is no exception. The platform combines visual expression and efficiency, which allows beginners to quickly look about and get to work. Platform versions are available for such OS as Windows, Android, iOS. 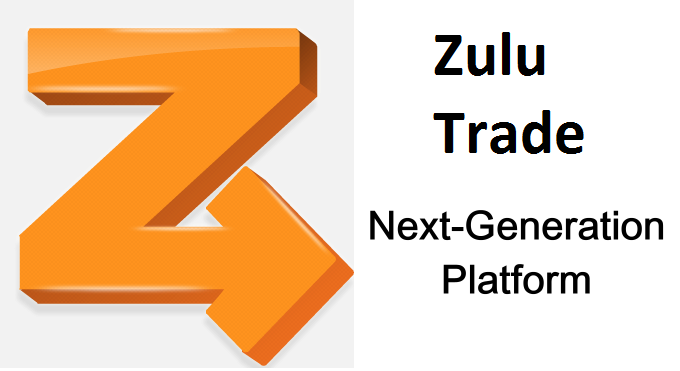 A web version of the trading platform is released separately, which doesn’t depend on the type of operating system and can be used on computers running Mac OS, Linux, Ubuntu. The only thing you need for work is access to the Internet. Any trader who started trading a decade ago knows inconvenience and problems associated with strategies testing. The best what was available back then is a strategy tester built-in to the terminal and the ability to write an advisor based on trader’s own experience. Traders, whose strategy objectively could not be represented as the robot, had to be gaining statistics either on history or on a demo account in real time, during several months. However, everything is evolving, and applications for speculators are no exception, so Forex Tester software emerged, which is a fully autonomous system with extensive capabilities, even able to replace demo account for this matter. A range of trading platforms is regularly updated, and we all got used to it. Of course, all of them has many advantages, but you can find drawbacks in each one as well. The most important part in online trading is a convenience that a broker can offer in their software. It should first of all be a comfortable perception – a visual perception. Moreover, the complexity of the trading platform development directly indicates the amount of its use in trading. 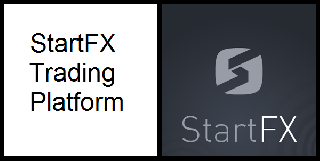 Another such invention is StartFX trading platform. When doing any business, you need to feel comfortable. It is difficult to overstate the importance of user-friendly interface of software constantly used in your work. Trading is quite a difficult business and software requirements there are the highest. Competition in the market of trading and analytical platforms promotes the development of multifunction modules. Metatrader trading terminal is probably the most popular among the Forex traders, but even despite such widespread recognition of this program, you shouldn’t ignore many other worthy projects. 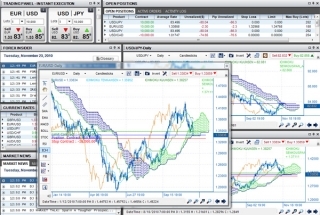 In this article we’ll observe a trading analytical platform Rumus 2. Ninja Trader (NT) is one of the most popular trading platforms of the top level. Both novice traders and experienced professionals use this platform. The terminal is pretty simple to use and is undoubtedly able to give a boost to trading. NT is very convenient for making deals, analyzing, and monitoring the current market situation. The software interface will satisfy even the most demanding user. Developers have tried to take into account all the nuances and implemented all the latest technology of trading systems in the terminal. Ninja Trader can be used for trading in both the futures markets and the foreign exchange market (spot). Trade in the foreign exchange market is a very risky activity. Of course, you can develop or compile conservative methods of work. But, nevertheless, be required to deal with the "ants are capable units. This is difficult, as the psychological, and in technical terms. 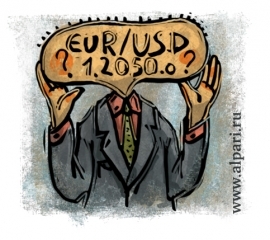 In order to independently has been successfully trading in the FOREX market it is necessary to have special knowledge. There is nothing as important for a trader on forex market as efficient and reliable forex rates. Quotation or rate is a stock term which stands for the assets price which determines the rate at which a deal of purchase and sale of given assets may be made at a definite moment. Tic- is a minimal step of the price for quotations. On the basis of the definition it is clear that forex rates have two varieties: buyer’s price and seller’s price (bid and asked price). Customer’s rate is called Bid, seller’s price- Ask. It is obvious that seller’s price is always lower than buyer’s price, which determines the difference on market, which is called straddle. But due to the fact that there are many buyers on the market, the deals are made constantly and the price is moving, giving new rates. The main source of acquiring current forex quotations online for a trader is a trading terminal, which receives the rates from the server of broker’s company. Since forex market is not attached to a specific market or trading house, every market-maker (company/organization, making real deals on currency exchange) might have proper quotations on the basis of its clients’ requests. However, since all market-makers are mutually connected by reciprocal deals, the quotations of diverse market-makers do not differ greatly (the difference is either in a couple of points or zero). Some dealing centers and brokers sometimes use artificial small shifts of quotations by two points (which do not reflect the real distribution of traders’ requests) to get additional profit in case of having proper position against its costumer’s position, which is a violation of broker’s fair work. One must avoid such dealing centers since their actions may be qualified as a fraud. 1.Current rates in a dialog window “New Order”. Where one can buy/sell a pair at a given time. Due to its operability and a full functional MetaTrader from MetaQuotes company is the most popular trading terminal among forex brokers and traders. The terminal has gained its current popularity with the fourth version of MetaTrader, which is called Metatrader 4. This platform has been the most popular trading platform among forex brokers for several years. The platform is so popular due to range of fundamental advantages over analogous products. First of all, the price of MetaTrader for a broker played an important role in its spreading. Price policy of MetaQuotes company makes this product extremely attractive for brokers. Also this software is not very demanding to a technique of the server and internet connectivity. Hence brokers got the opportunity to offer a trading terminal to their clients for free, footing the small bill. But in spite of low prices for a broker, MetaTrader 4 has a wide functional, that allows trader to solve their everyday tasks. For forex trade execution and for speculative profits a trader has to close a deal. Since a private trader can’t be a full Forex market participant, he is obliged to work through brokers and dealers that later on retransmit his deals to the market. There are two ways of giving instructions to a broker: outdated outcry trading, when a trader calls the dealing center and gives instructions by voice and webtrading via trading terminals. At the moment brokers leave outcry trading for extreme cases, if a client i.e. trader lost his access to internet or a trader has another technical issue that does not let him make, close or modify the deal independently. But the majority of deals are made by a trader through his private forex terminal. 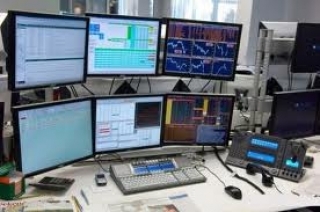 Trading forex terminals represent broker companies that offer services for a trader. That is why a trader must download a forex terminal from his broker’s website after opening an account or from a link that will appear upon creating an account. The forex terminal has to be completely secure for your personal data and its effectiveness in working with broker company servers must be proved. Usually trading terminals are easily adaptable to computer system requirements and to internet connectivity channels. Also forex brokers do not require user charge for using trading terminals, which is appropriate on a share market.